BMB has more than 35 years of experience in manufacturing Karaoke Amplifiers - BMB is one of the oldest and most reputable karaoke amplifier manufacturing companies in the world. Designed in Japan using the latest DSP technology exclusive to BMB, they can build the most advanced karaoke amplifier that no competitor can come close to. 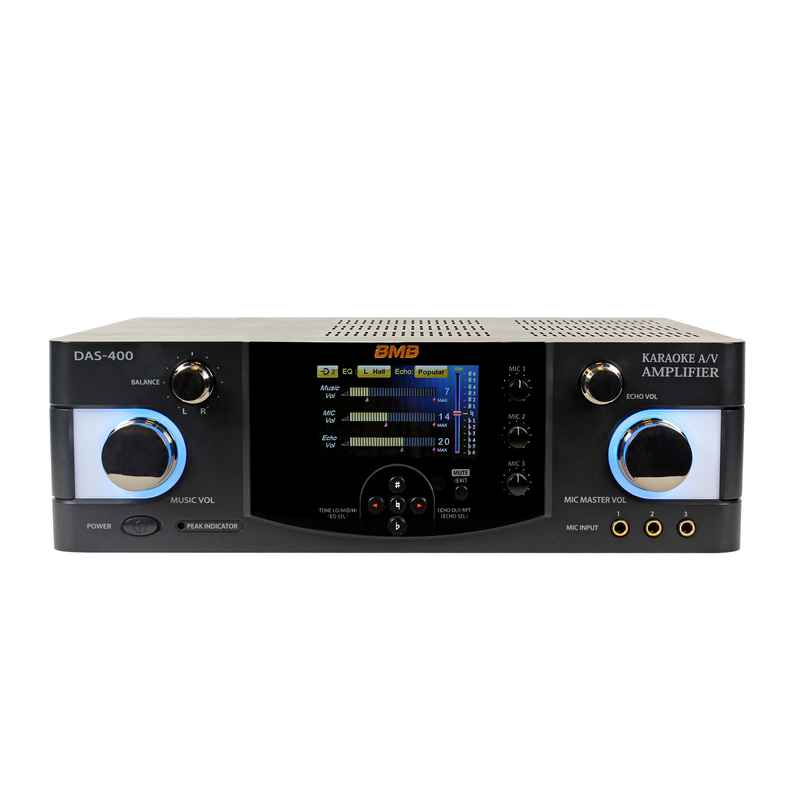 They have accumulated more years of experience in designing the best sound and the most durable amplifier than any other karaoke amplifier manufacturer in the market. Sourcing the highest-grade components made in Japan ensure long lasting and high-endurance power delivery demanded by the users. BMB can guarantee their amplifier will survive in the most stressful environment that no other company can promise you. Future-proof design - BMB DAS amplifiers can be updated with the latest firmware to ensure it has the most advanced functions for the future to come. 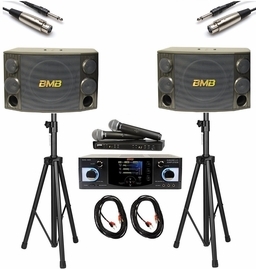 This design allow users to enjoy the latest karaoke technology to be released in the future from BMB without buying a new amplifier. Highest quality control standard - Product quality is simply the number one priority for manufacturing BMB equipment. All BMB amplifiers must be able to pass a 24 hour x 7 day endurance test at maximum power output to receive a stamp of approval for sale. This rigorous test is to assure that the amplifier can last and function properly in the most stressful environment. No matter how much you use it, BMB guarantee their amplifiers will always be functioning with a predictable performance. Real 300-Watt RMS output - The BMB DAS amplifier is designed to sustain a 300-watt output continuously without distortion or damage to the amplifier. 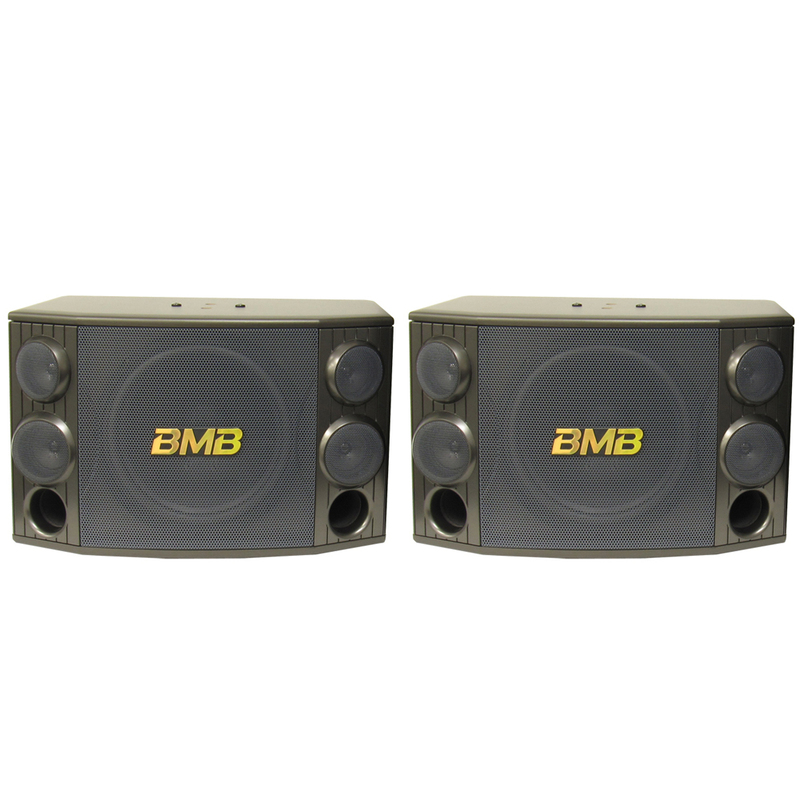 Unlike other amplifiers in the market that may become damaged or cause music to sound distorted when reaching maximum output, BMB's amplifier is designed with much greater power and safety margins in mind so outputting at a constant 300 watts can be easily achieved without any problem. Color 4.3" LCD Display - the screen allows users to clearly see and adjust all settings of the amplifier. Simple navigation menu makes changing any setting easy and quick. The next generation user interface allows users to get their system configured easier than ever before. Maximum Music Volume, Microphone Volume and Echo Level Limiter - this function adds a level of safety and limits the maximum output for music, microphone and echo volume. You can keep your speaker from being abused or avoid disturbing your neighbor if you don't want users to turn the music volume to full power! This function is also very useful if your speaker can not handle the full power output from the amplifier. Initial Music Volume, Microphone Volume and Echo Level Setting - the pre-defined power-on setting allows the BMB DAS amplifier to reset at a default setting every time when turned-on without the equipment operators making adjustments for commercial establishments. 6 Pre-Defined Music EQ and Microphone Echo Settings - Allow users to quickly adjust to the most suitable setting with a touch of button. Users can also save their favorite setting into one of the memory positions. 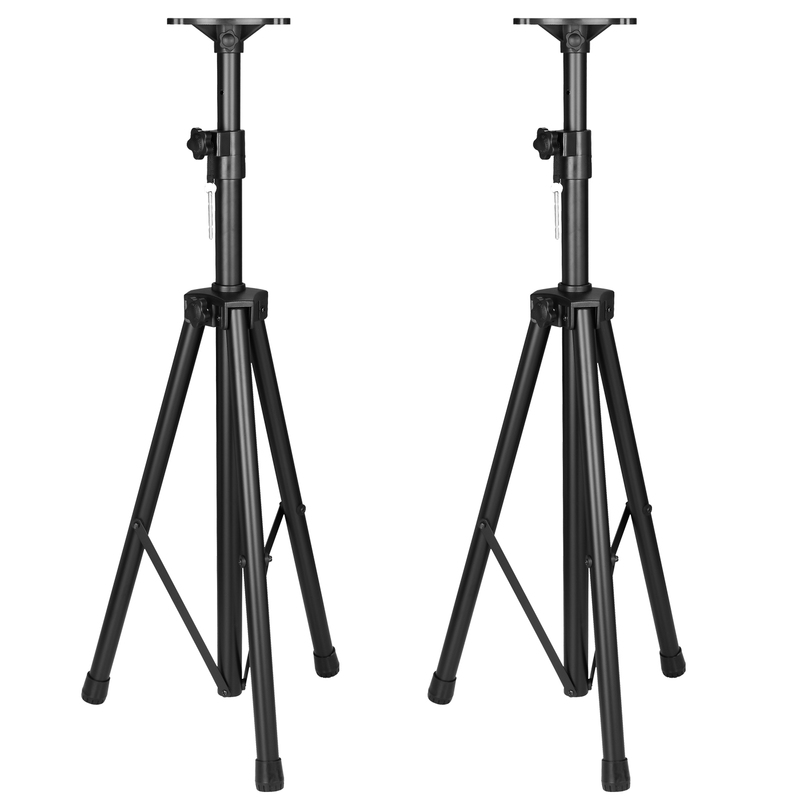 DAS-400 Offers 4-Way Sound Position Adjustment - You can adjust music balance between front to back, and left to right. This powerful function allows users to compensate for any irregular sized room or speakers to make sure the music comes out perfectly tuned. Speaker System Switch - allows users to select whether to drive only the front or rear speakers separately at 300W or 150W. Only available on the DAS-400. Talk-Over Mode - Users can disable a 3rd microphone's echo function while the first two microphones can still be used for singing. 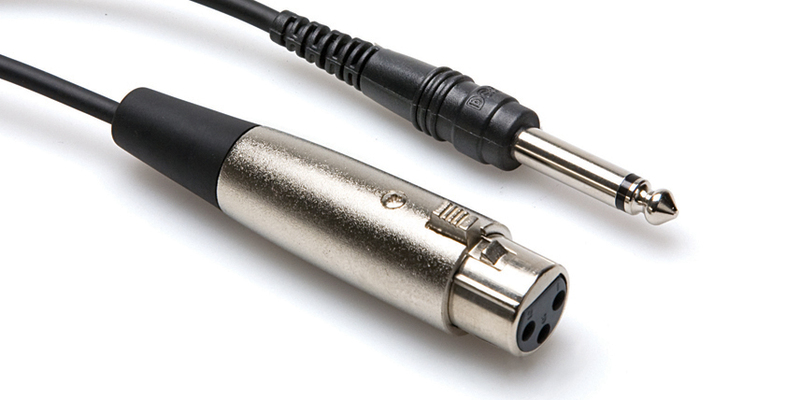 This way, the 3rd microphone can be used for speeches, announcements or event hosting without echo and other effects. Built-in RS-232 Port - Allow users to connect the DAS amplifier to a central system or a computer to control all functions. Fixed or Auto Input Selector - This useful function allows the BMB DAS amplifier to switch to a background video and audio source when no songs are being played from one of the three input sources. 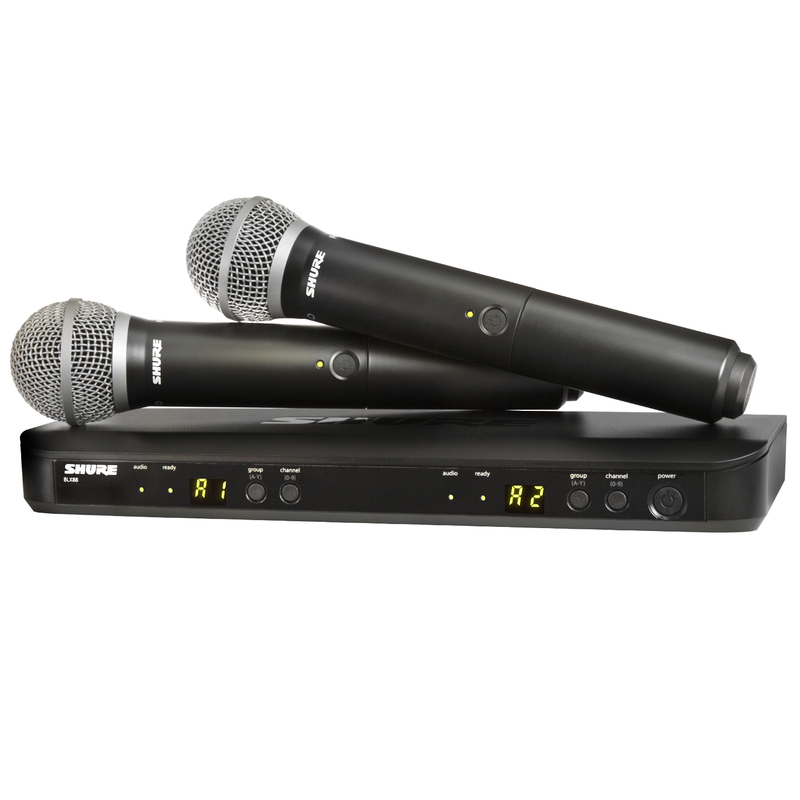 Or you can connect up to three karaoke players and the amplifier will automatically switch to an active player based on its input priority and video or audio signal detection. 1. This speaker can be used both for Karaoke and dance music. 2. This speaker reproduces the ductility of sound in Karaoke and the powerful rhythm of dance music. The realization of these two seemingly completely reversed sounds resulted from several newly-developed technologies. Its all you need to get started. Very easy to set up. Quick delivery. Excellent quality! !